Vanolrim look upon their home for the what they knew to be the last time. It was with a heavy heart, but also with excitement for something new and greater than themselves. They had spent countless years toiling in the fields during the day and training through the night. They had given much to be fit to be considered as a potential Argus. To truly put their life behind them, and to always hold it close, they took the scythe their family had used for generations and reworked it into a spear. The plow that had seen more seasons than Vanolrim became their helm and armor. Vanolrim had committed every Oath in the book of Argus to memory, and was prepared to start adding their own and completing them. They did set out and many Oaths were added. They saw people die, but saved a so many others. along the way. 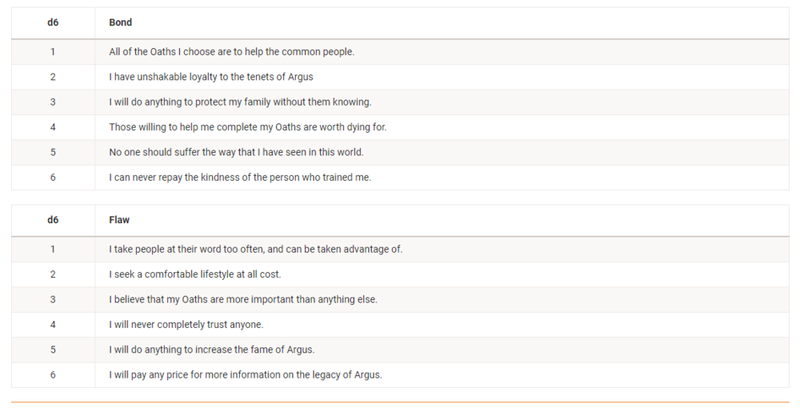 No matter the cost though they would carry on the name and legacy of Argus. With that bit of lore out of the way its time to address the picture. 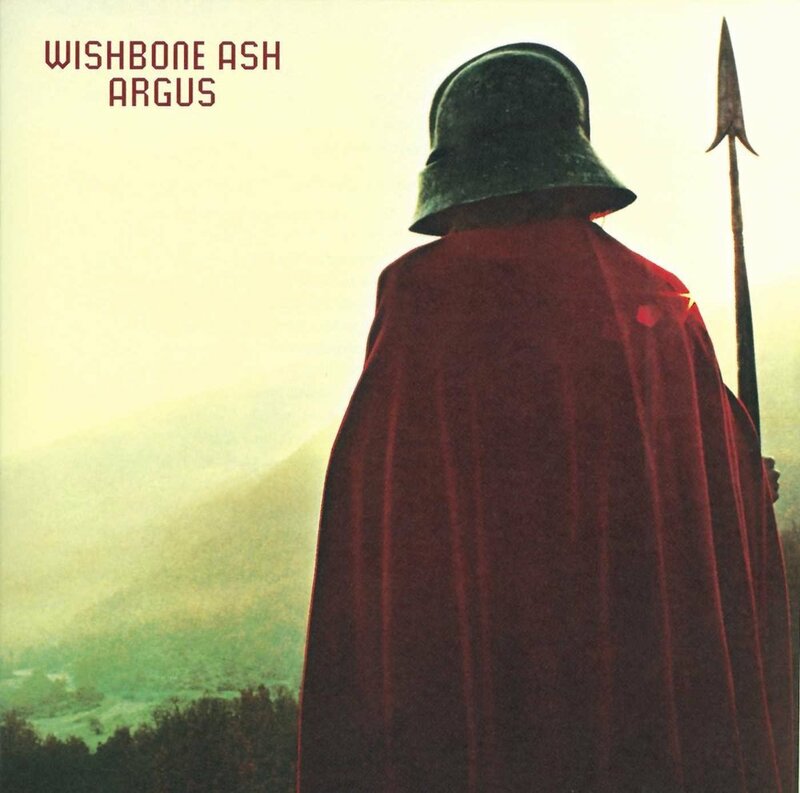 For this I am taking a look at the third album by the rock band Wishbone Ash entitled Argus. Word on the streets of the interwebs is that it is the greatest album from the band. Having no context for that statement I did enjoy the album quite a bit. My first thought were of the Spartans as I love that piece of history more than any other. After that the album cover didn't seem to hold quite as much as it has for the other sessions. Instead the lyrics really shaped this one. In my continued effort to keep making new and different things I went with a background of someone entering into something more than themselves and seeking to continue the legacy while stepping away from everything they have known. So without any more typing I give to you the Argus background. Certainly not the most intuitive way to post it, but there it is nonetheless. I am attempting to make it public on DnDBeyond and if that happens I will post a link below! Shout Out: This week's shout out goes to Mitch Connelly. You can find on Twitter as DM Mitch and over at the Block Party Podcast Network. He is the partner in crime for me in so many of the podcasting things I have started, and the person crazy enough to give me a chance those years ago with an upstart segment called DM-Nastics. So thank you Mitch for helping me start down this road, and also screw you a little bit for it too, haha.